Netwizard will enable you to sell your products online using an easy to manage intuitive website that gets results. 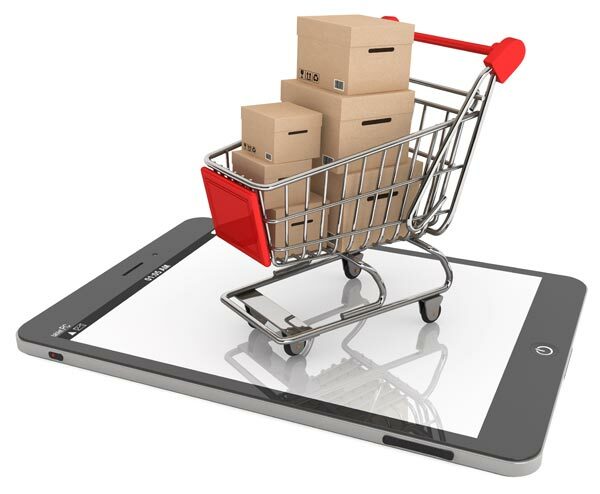 Our customized eCommerce platforms are loaded with features. Netwizard Design are the leaders in creating websites that convert website traffic into sales. With our easy to manage eCommerce sites you can easily update your products anytime from anywhere. Provide your clients with the convenience of a fully integrated shopping cart website and a secure checkout experience. Our Admin dashboard is easy to use allowing you to track your orders, stock levels, adjust pricing and even email all of your customers with a few clicks of the mouse. Call 1300 638 949 now to arrange a meeting with one of our Shopping Cart experts. Want your Netwizard Shopping Cart and MYOB AccountRight to get along? Get your applications talking and start saving hours of extra work. Xero integration allows you to sync your Netwizard Shopping Cart with your Xero account. Export your orders and customers over to your Xero account easily. Netwizard's talented team of developers can integrate your existing website, CRM or other web based software into a Shopping Cart.